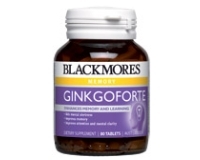 Ginkgoforte can help to improve memory and cognitive function. Adults - Take 1 tablet 3 times daily with meals, or as professionally prescribed. Children - For children under 12 years, only as professionally prescribed. Seek the advice of your healthcare professional before use in pregnancy. Inform your practitioner if you are using warfarin. Discontinue use at least 2 weeks before surgery. Ginkgo biloba may increase the risk of bleeding associated with surgery. 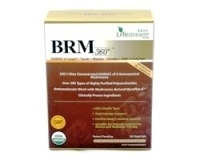 May rarely cause mild gastrointestinal symptoms, headache or dizziness. Consult your healthcare professional before use if taking warfarin. Ginkgo biloba may increase the risk of bleeding with this medication.